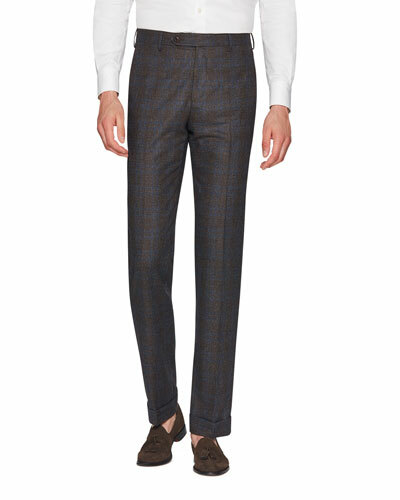 Since the 1950s, Italian brand Zanella has been producing sartorial trousers handcrafted by skilled tailors. With a keen eye for detail, the brand’s sleek clothing is tailored in wool, cotton, sharkskin to suit different body types. From pants in regular sizes to pleated and flat fronts, the Zanella trouser collection offers great comfort in classic designs. 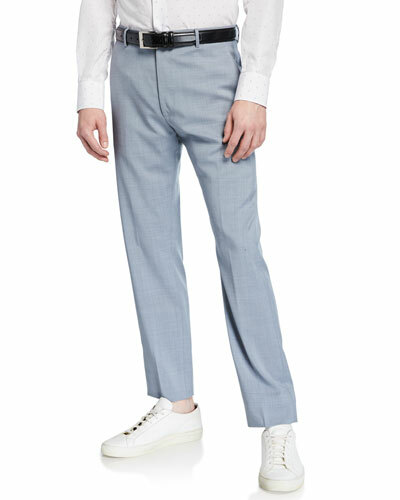 Whether it is colorful pants for an informal gig or trousers in neutral hues for a business or formal look, Zanella’s range is a sharp addition to any wardrobe. 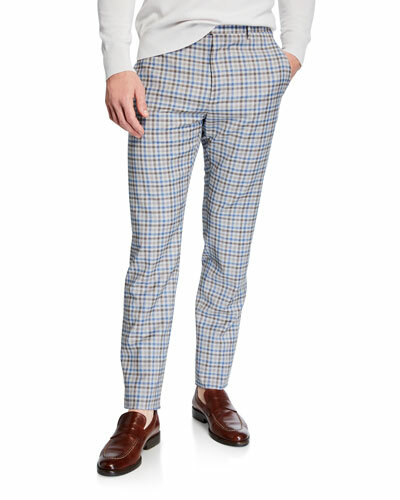 Neiman Marcus offers a great selection of the Zanella collection, including Zanella wool and pleated trousers, and more.